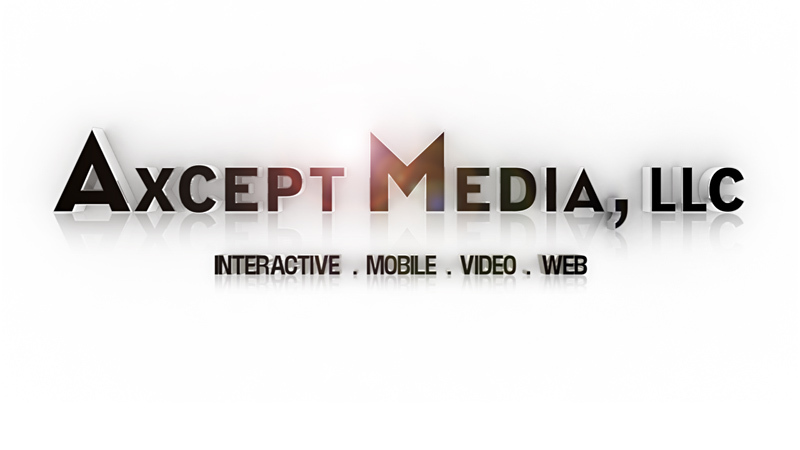 Established in 2002, Axcept Media is an interactive and Mobile communications company. Although we can and do work in several industries, we specialize in Health Care, Financial Services and Employee Benefits. We have a unique understanding of these industries and the challenges our clients face when trying to communicate complex topics to their audiences. We use existing and emerging media and other technologies to help take these complex topics and make them easier to navigate, easier to understand and more compelling overall. By doing so, this allows our clients to better connect and communicate to their audiences—the employer, the consumer, the employee, and/or the broker. We use a specialized combination of user design, video, audio, flash design and/or programming to accomplish this. This allows target audiences to become much more engaged and educated by our clients’ messages and therefore motivated to take action. We present your message in dynamic multimedia: complete interactive websites or web portals, web components, Mobile Apps and Mobile Displays, CD-ROMs, DVDs and video; formats which captivate your target audience, allowing them to understand more in less time.